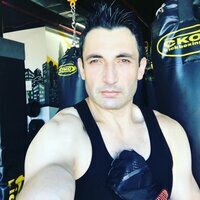 JYM ZMA JYM at Bodybuilding.com - Best Prices on ZMA JYM! Why does the warning state that this can cause cancer? Quality ingredients at the right dosage. Great for overnight recovery. I love this product as most multivitamins add zinc and magnesium. Your body can’t, or doesn’t process these two with other vitamins and minerals. This is not a sleeping pill it helps your body get all of the nutrients you need at the right times. No change in sleep pattern. Instead wakes me up in middle of night and makes me pee again and again dont know why. Been part of my regimen for awhile, but knowing this is another quality product from Jym, I have implemented it along with Vita Jym to know i'm getting key micronutrients. 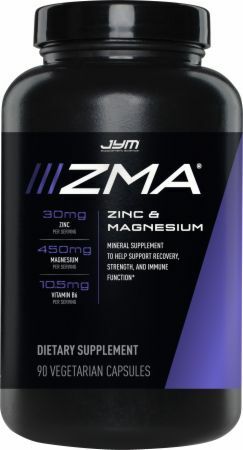 The recommended dosage for ZMA is two capsules. I took two about 30 minutes before going to bed but I would wake up feeling really groggy like I would wake up from a really deep sleep. I decided to cut the dosage down to one capsule and it was perfect. I get a great night’s sleep. Maybe some people don’t need as big of a dosage but once I found that right dosage for me, I have no complaints. I love the JYM supplement line. I had a weird side effect to this product of early morning headaches. I took this product for roughly a week before I stopped and my headaches stopped as well. This is an excellent product, I think my body just did not like the dosage for some odd reason. 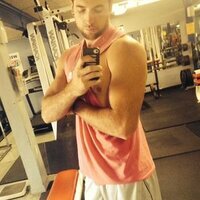 I have been very impressed with all of the JYM supplements I have taken so far. Vegetable Cellulose Capsule, Cellulose, Magnesium Stearate Vegetable Source, Silicon Dioxide. This product was produced in a GMP-compliant facility. Good Manufacturing Practices, or GMPs, are a set of standards which ensure the purity and proper labeling of dietary supplements. 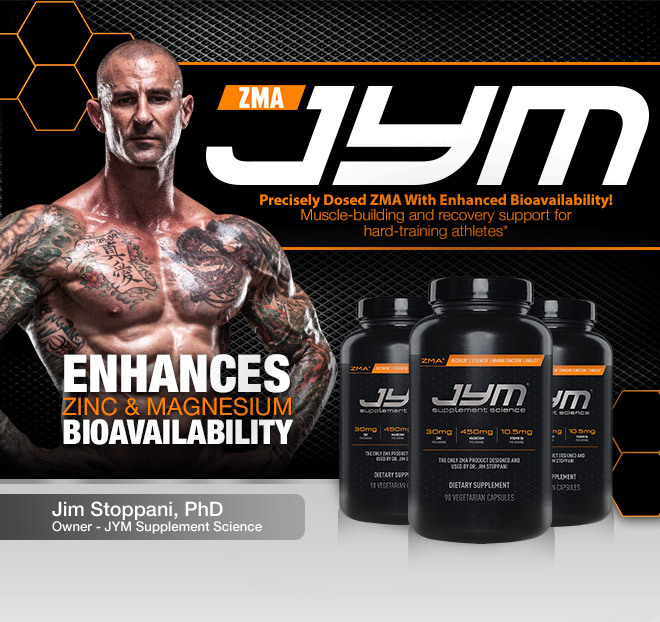 Directions For ZMA JYM: Males: Take 3 capsules on an empty stomach about 30-60 minutes before bed. Females: Take 2 capsules on an empty stomach about 30-60 minutes before bed. Warnings: KEEP OUT OF REACH OF CHILDREN. Do not purchase if seal is broken.This product contains chemicals known to the State of California to cause cancer and birth defects or reproductive harm. Do not use if you are pregnant or nursing.